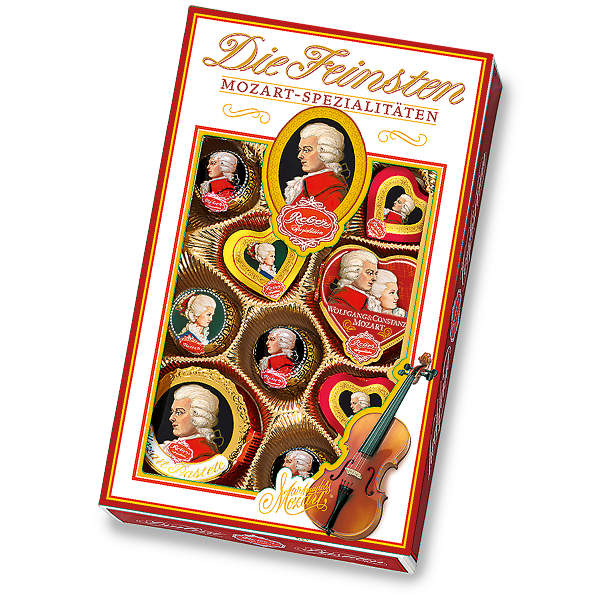 Germany may not have invented chocolate, but many would argue that they have perfected it with their striking flavors and fine quality. 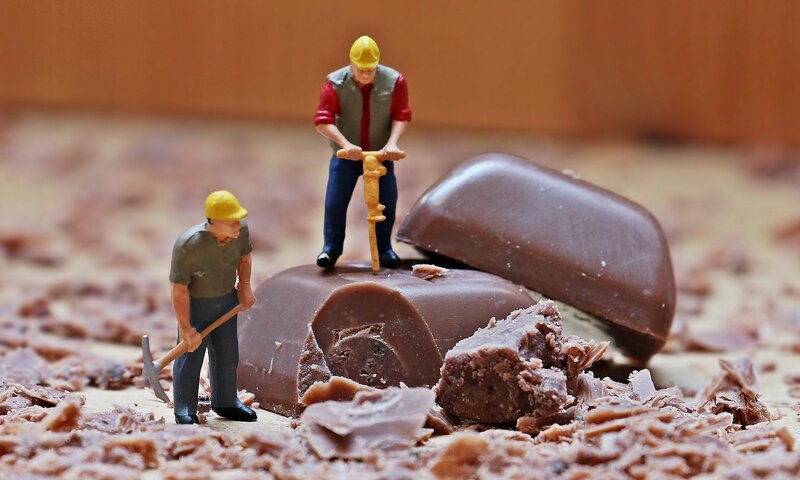 The country ranks second in the world only to Switzerland in annual chocolate consumption, and the demand for new, exciting products drives their industry to new heights. 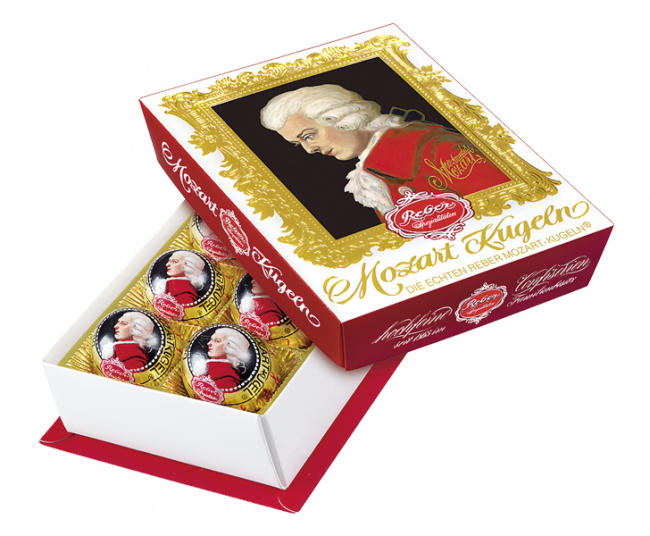 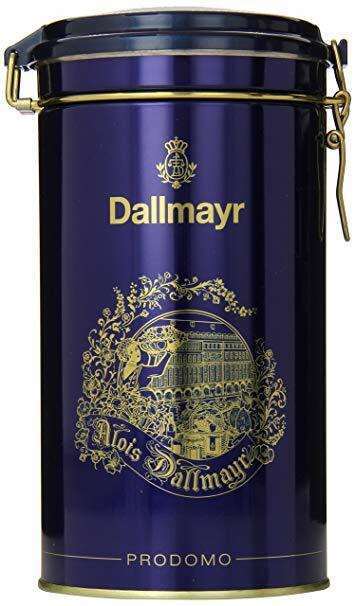 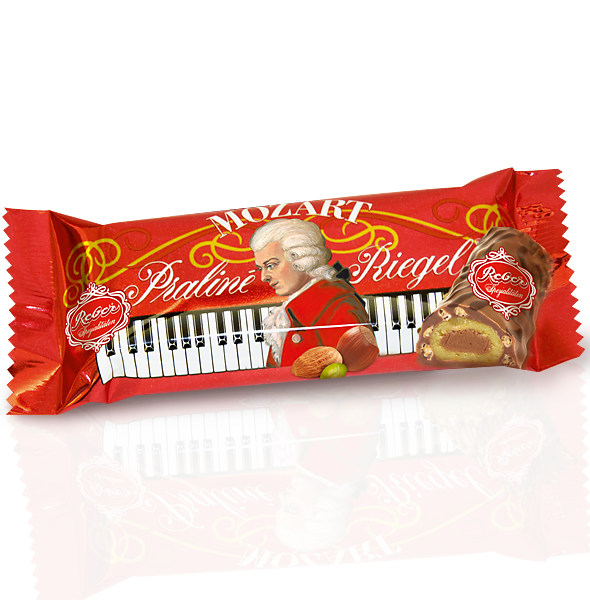 In fact, German chocolate manufacturers are responsible for creating some of the most widely known products, including the foam kiss and Mozart Ball. 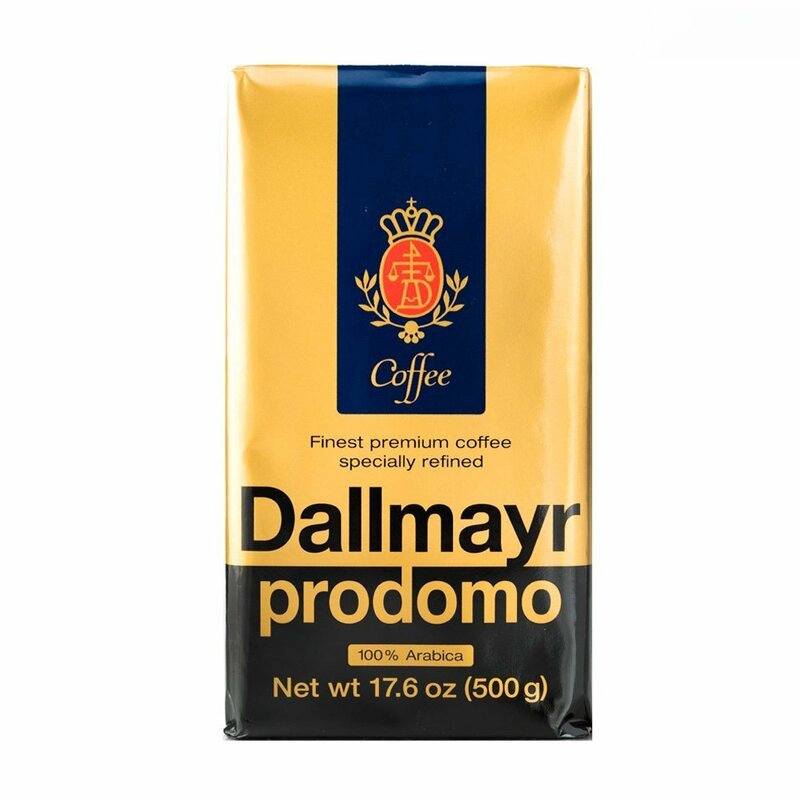 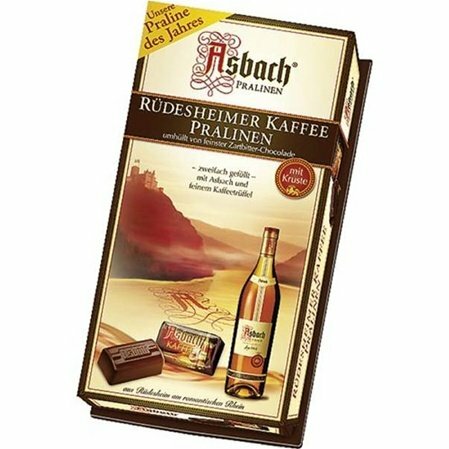 If you’re wondering where to buy German chocolate online that’s distinctively delicious and reasonably priced, then wonder no longer. 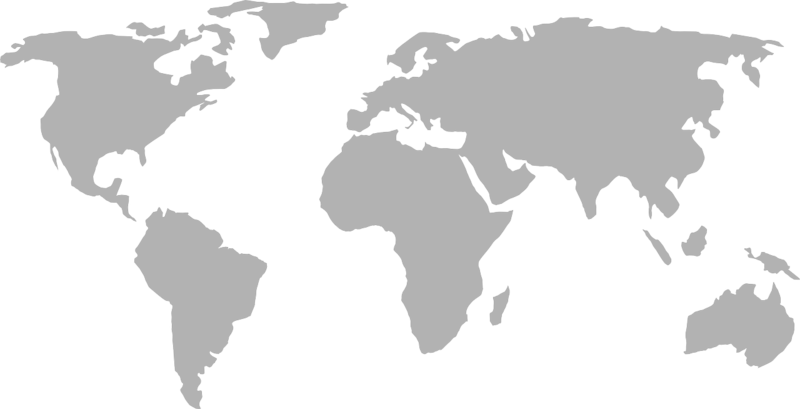 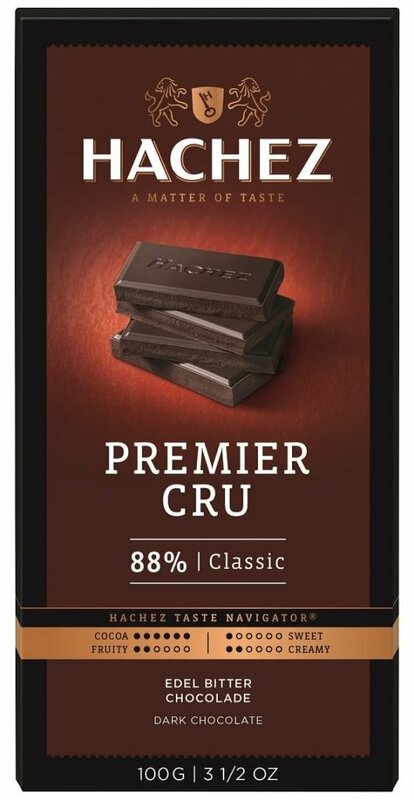 World Wide Chocolate has numerous options for consumers and businesses alike to feed their sweet tooth. 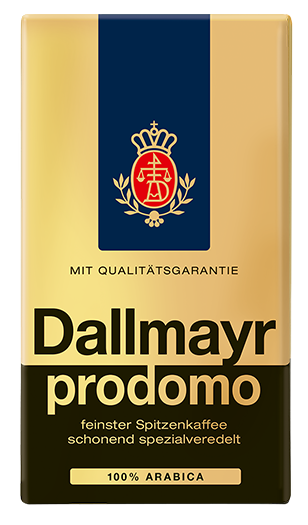 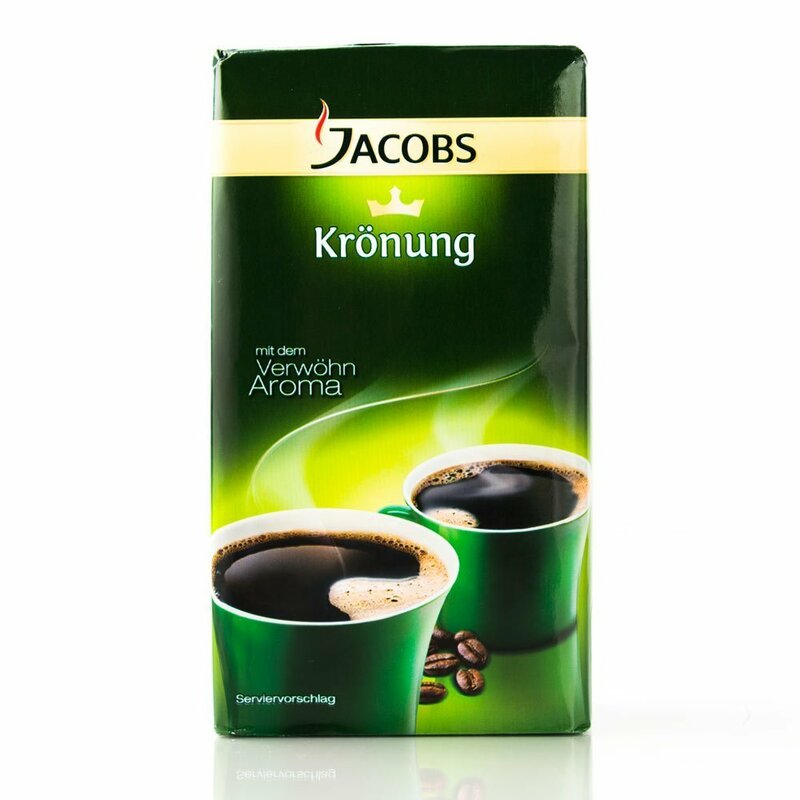 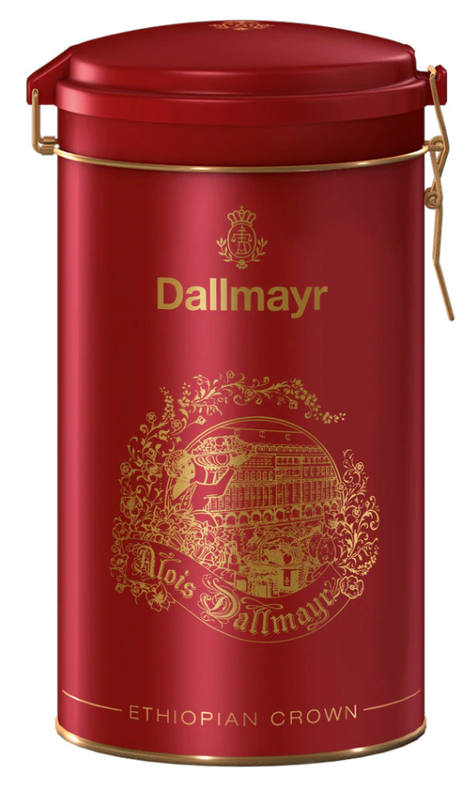 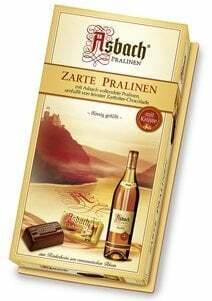 We stock some of the most amazing chocolate from Germany made by the top brands, along with German candy that’s to die for. 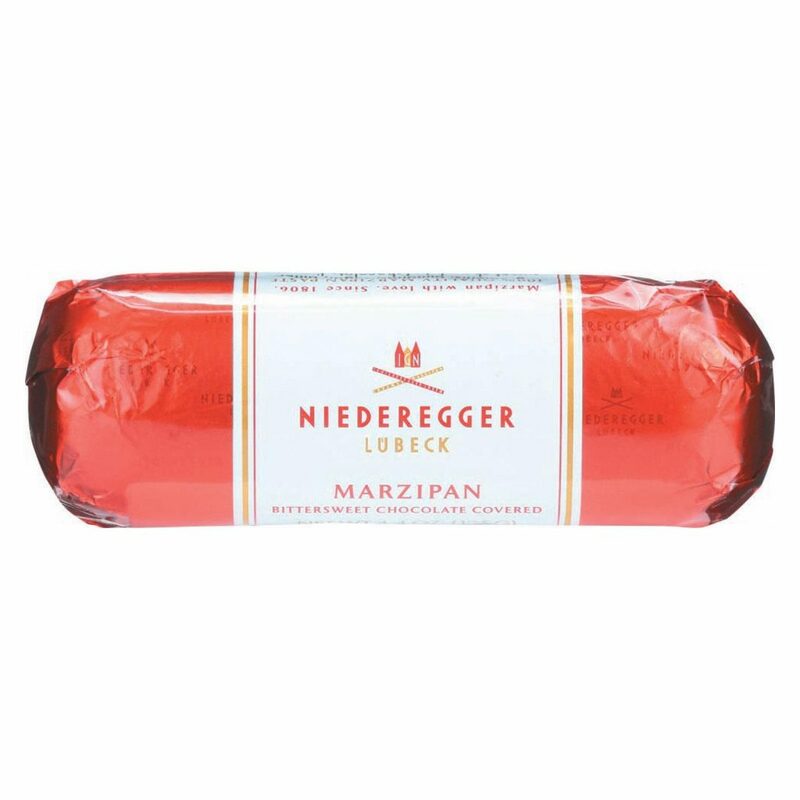 Reber has been making traditional confectionary for more than 150 years, and a Reber Mozart Kugel bar will melt your heart. 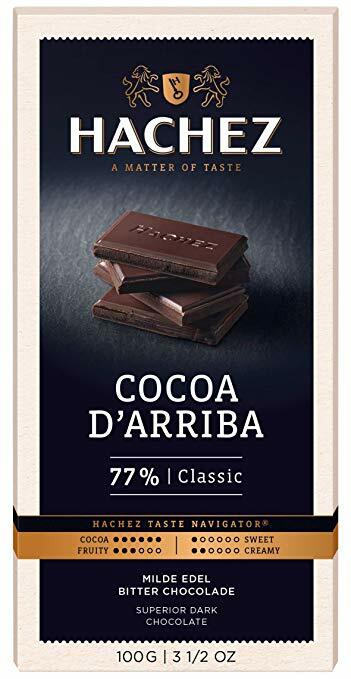 Divine Chocolate was a pioneer in Fair Trade consumer chocolate, and their chocolate bars have a taste that live up to their name. 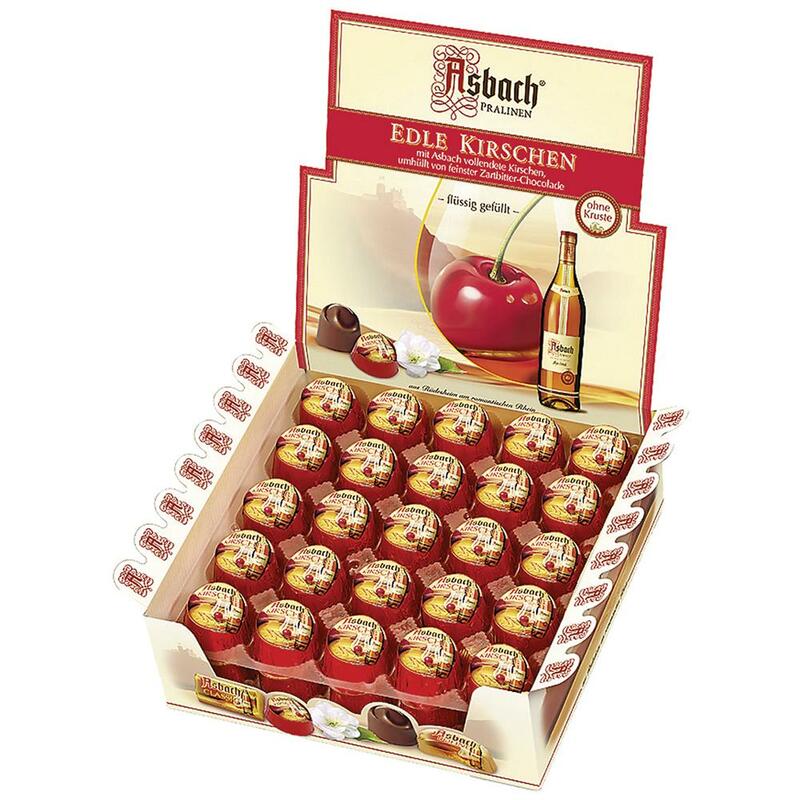 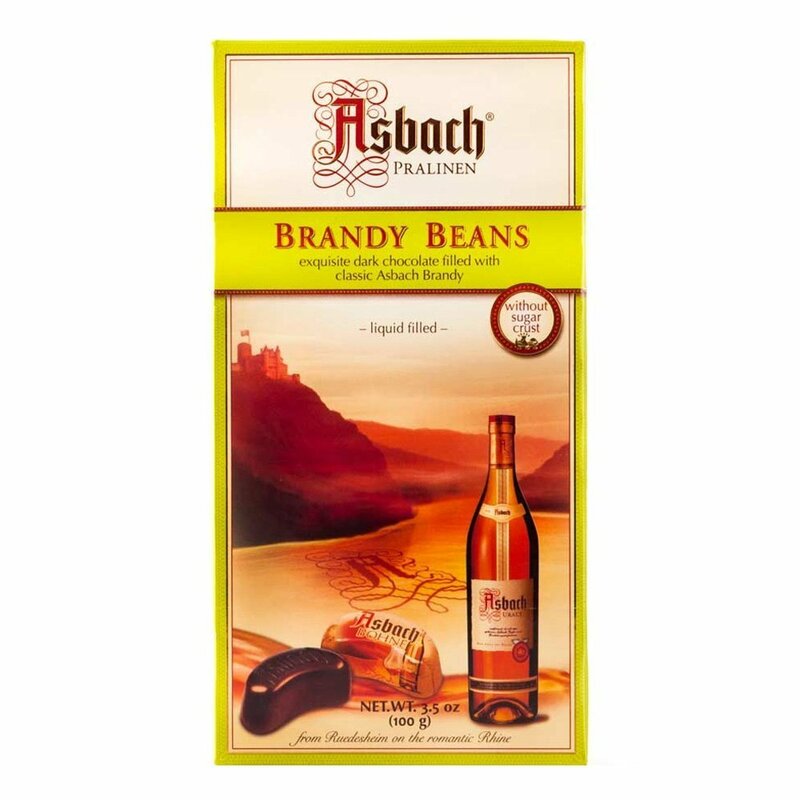 For a more adult treat, try Asbach liquor filled chocolates that are imbued with their famous brandy. 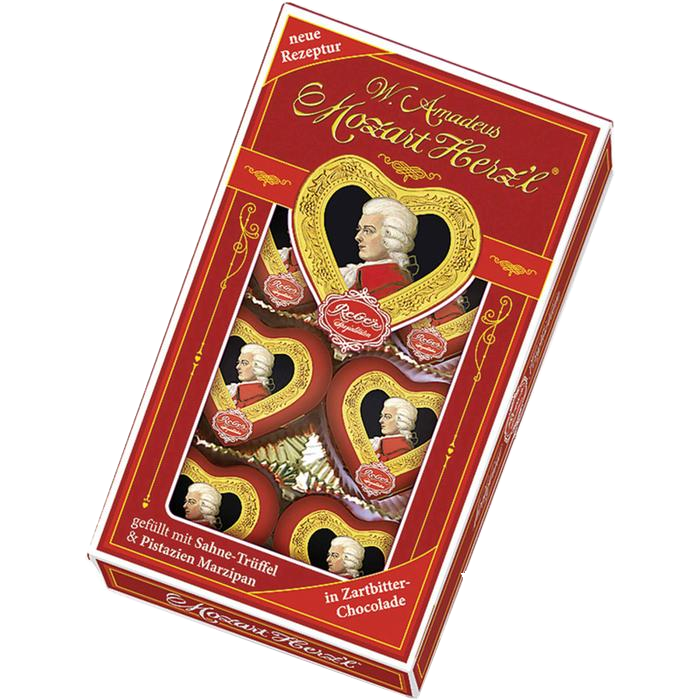 World Wide Chocolate has other famed Germany chocolate makers in store as well, including Hachez, Schladerer and Vivani. 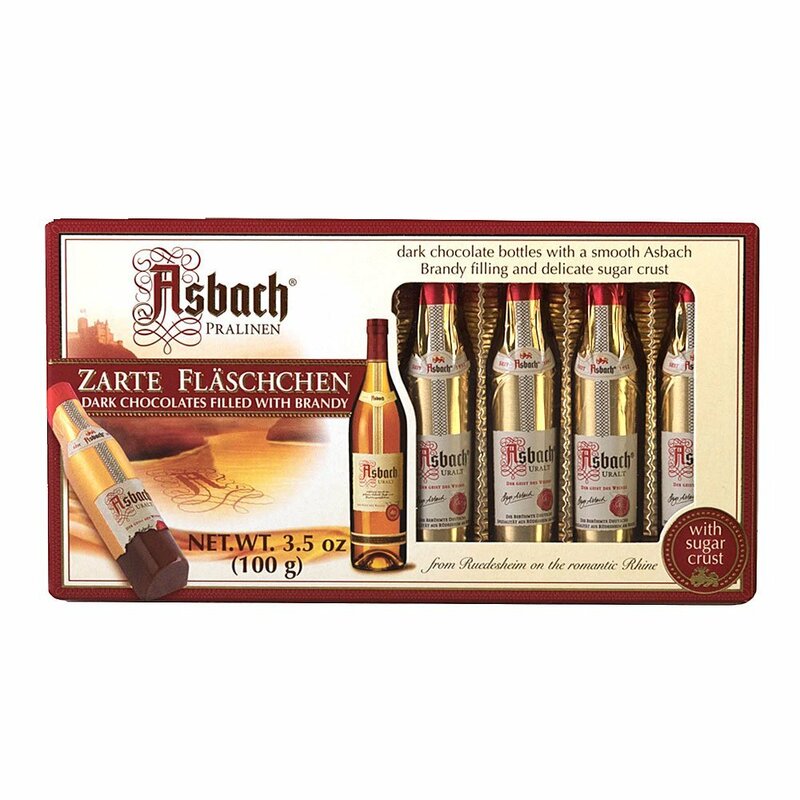 Each of these companies makes chocolates and candies that give a positively magical feeling every time they touch your taste buds. 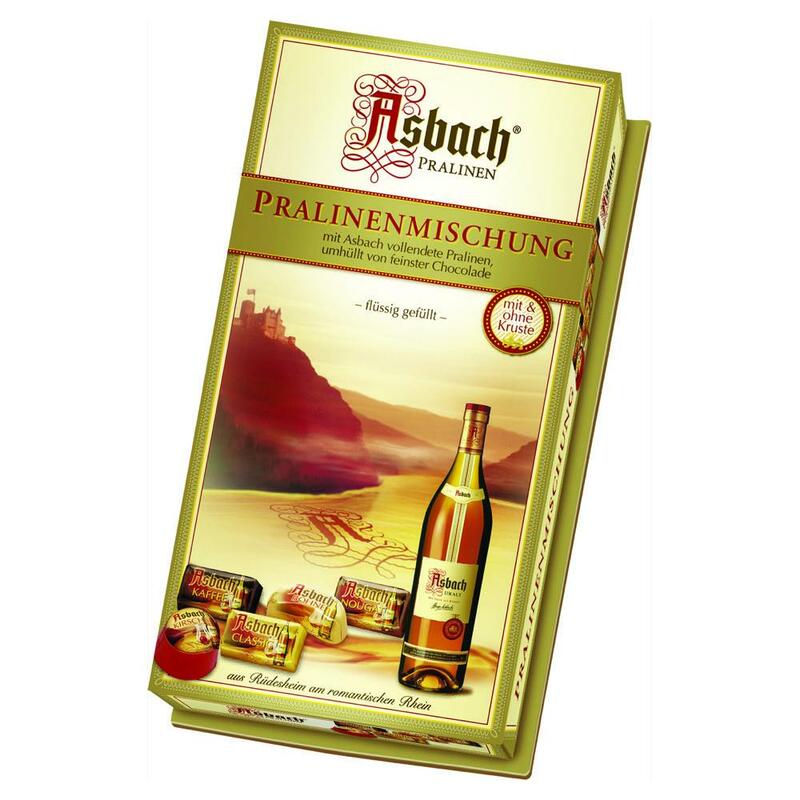 From milk chocolate orange crunch bars to filled pralines, we are dedicated to offering the best German chocolates online from people who love them as much as you do. 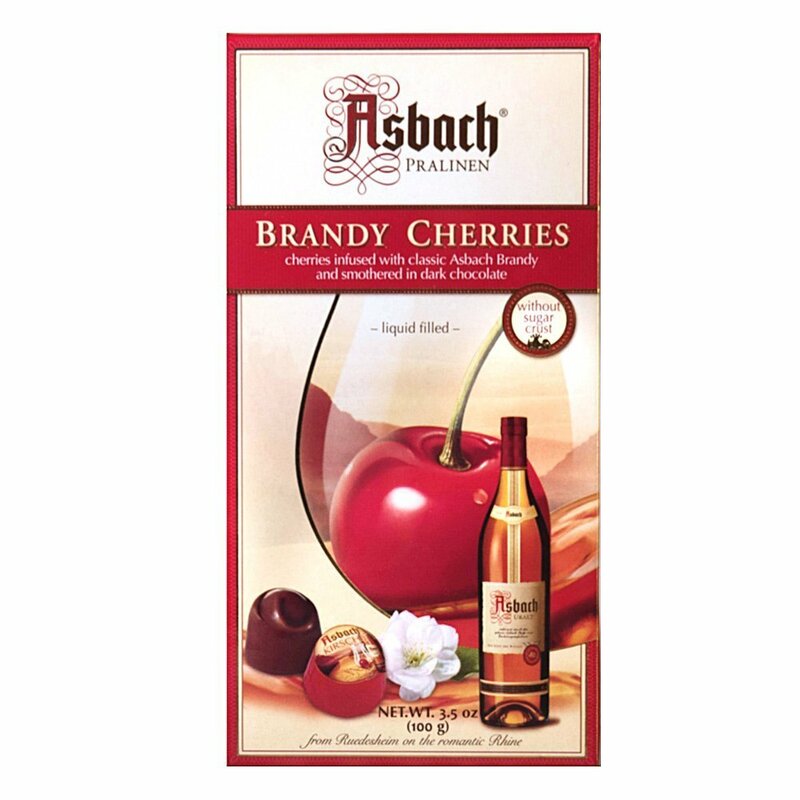 You can order in bulk as well for retail sales, or to make sure your private supply is always stocked. 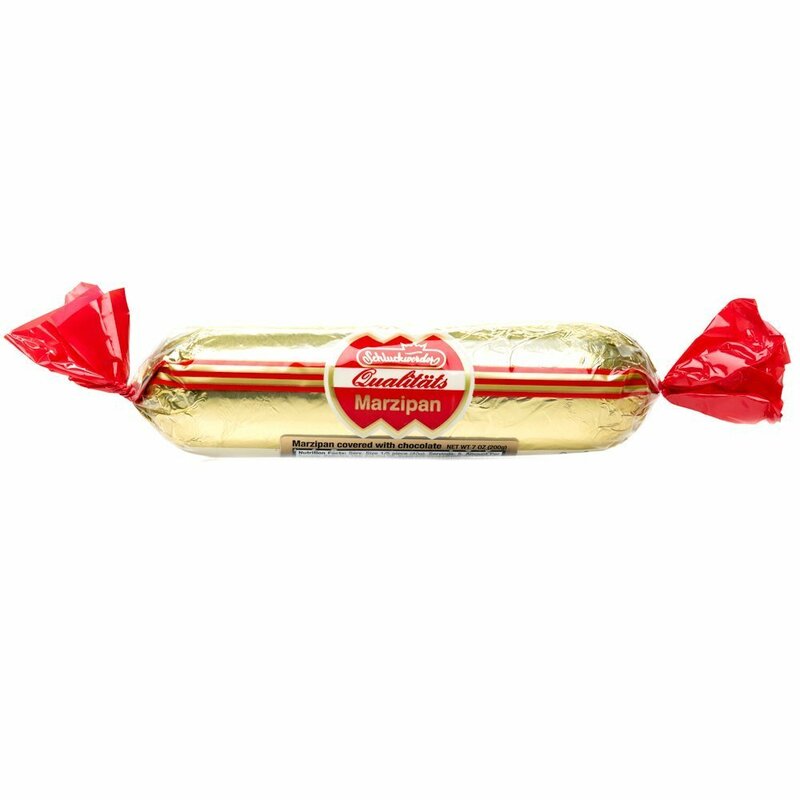 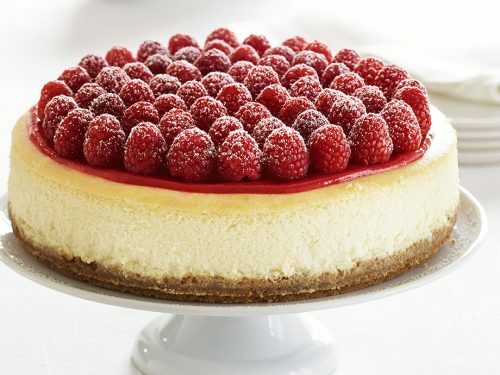 Select a brand below to begin shopping, or call our knowledgeable staff for assistance in choosing your next sweet feast!